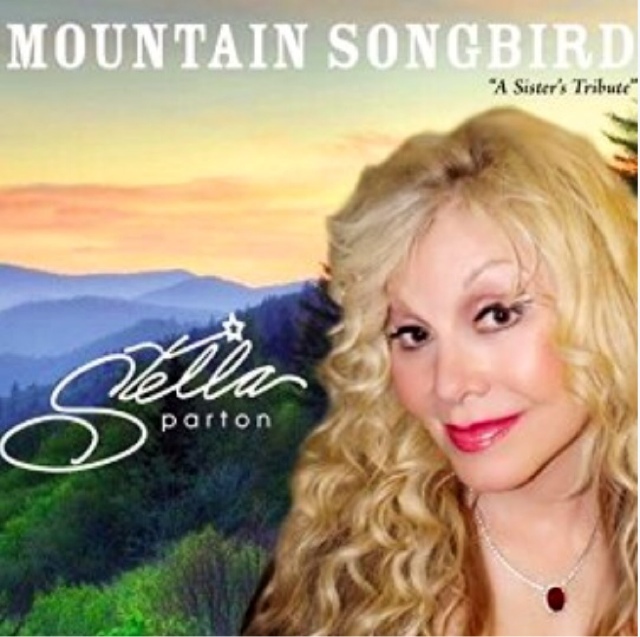 Stella Parton, fresh off her movie appearance in Coat Of Many Colors, has a tribute album to her sister, Dolly! Mountain Songbird, will be released on January 19, Dolly's 70th Birthday! Check out the track listing as reported by our friends at Dollymania.net!